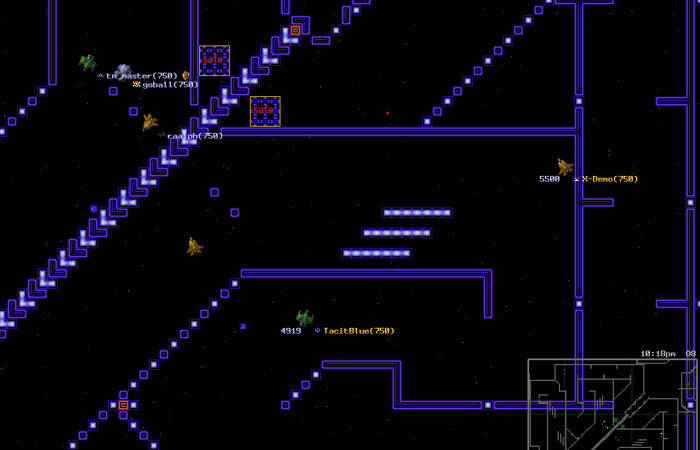 Subspace is a gaming platform that has been in continuous operation for nearly two decades, and in that time has spawned a multitude of zones and arenas with different playing styles and their own communities. This site serves as a central repository for news and events related to the game we've been involved with for so many years. For information on playing the game for first-timers, check out our Getting Started Guide, where you will learn how to download and install the Continuum client, and choose a zone to begin your adventures. 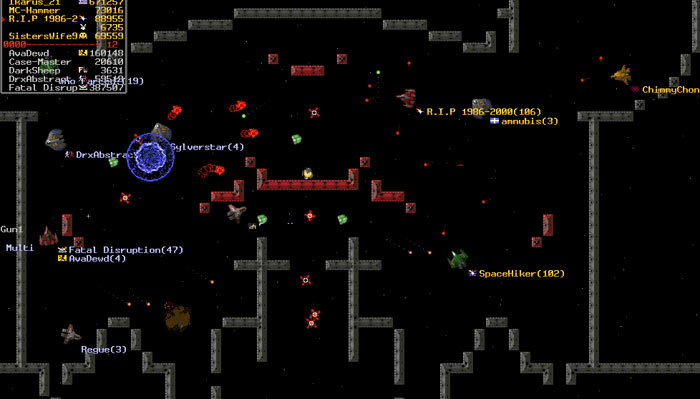 SpaceHiker gets 102 bounty in an intense base battle back in 2003.